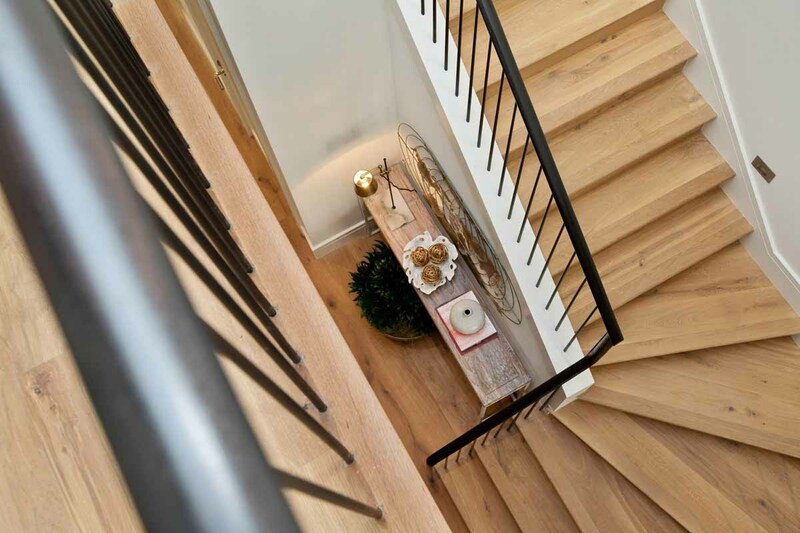 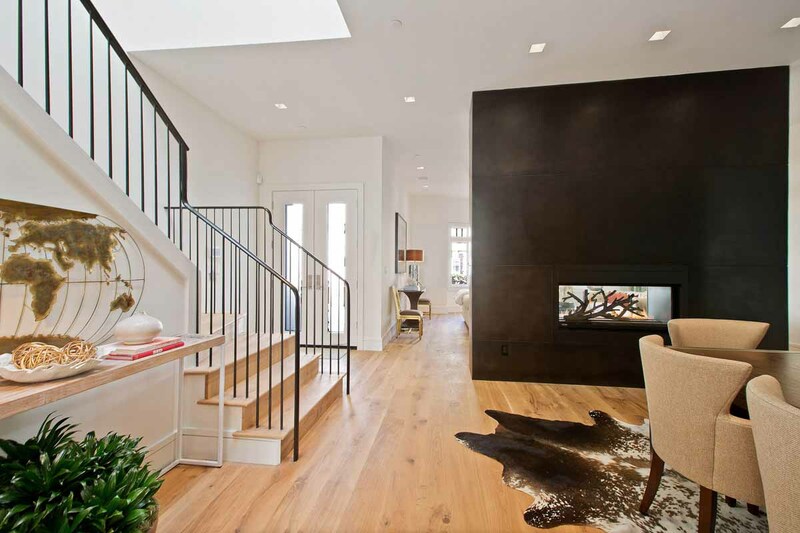 This large remodel was also gutted to the studs and an entirely new lower floor excavated underneath the house. 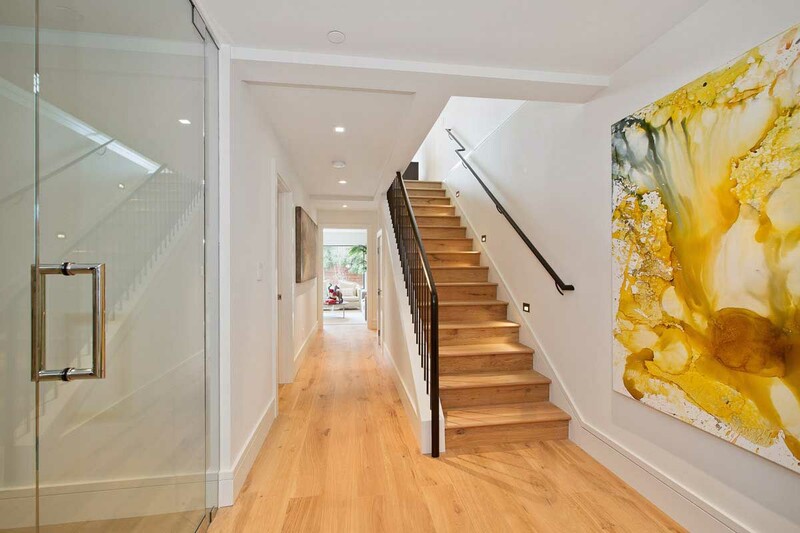 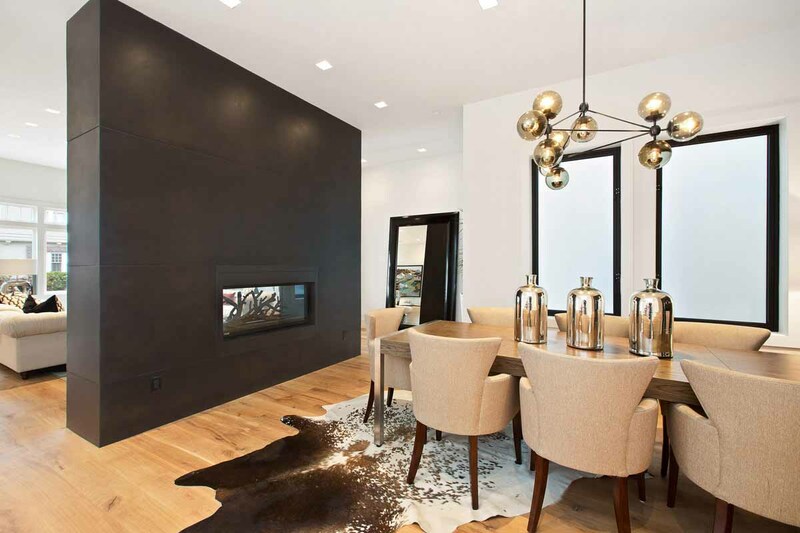 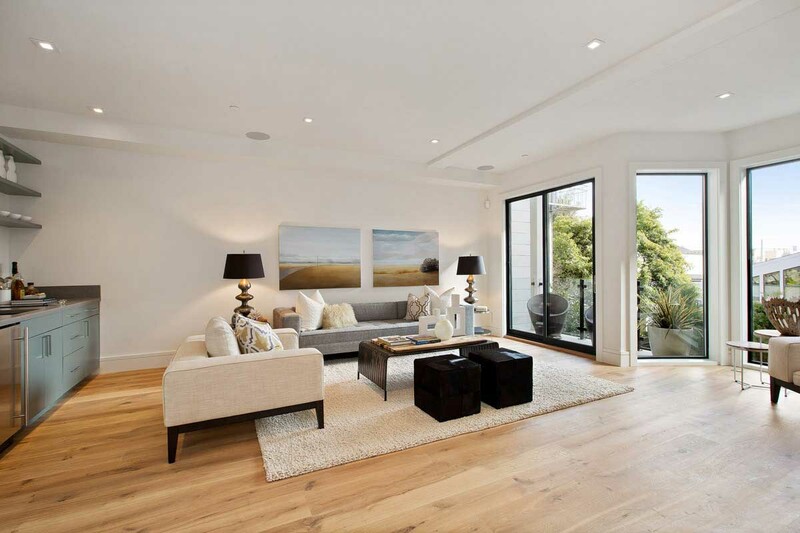 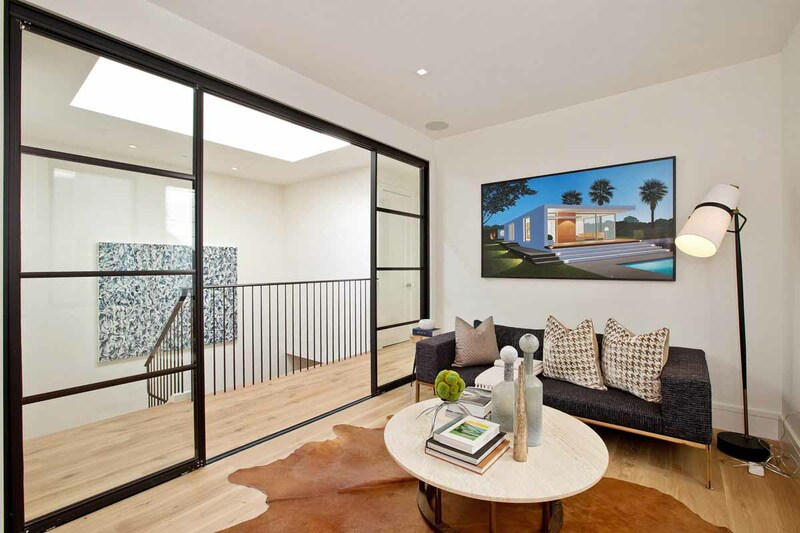 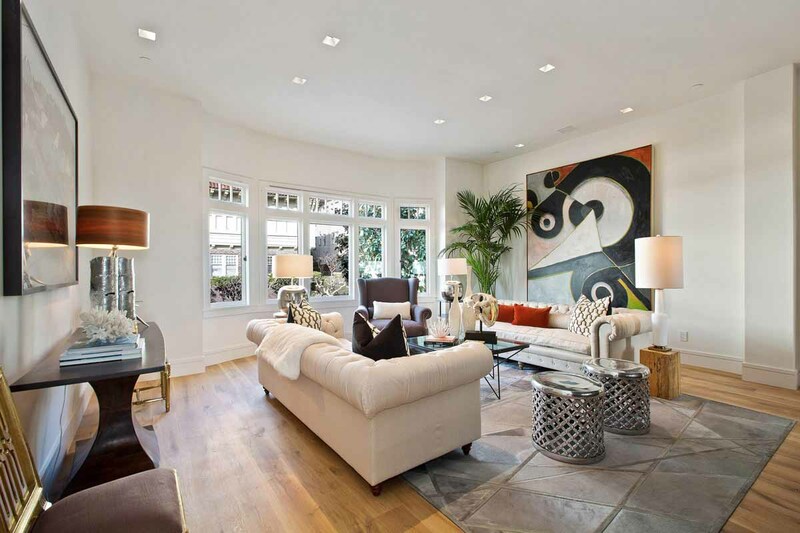 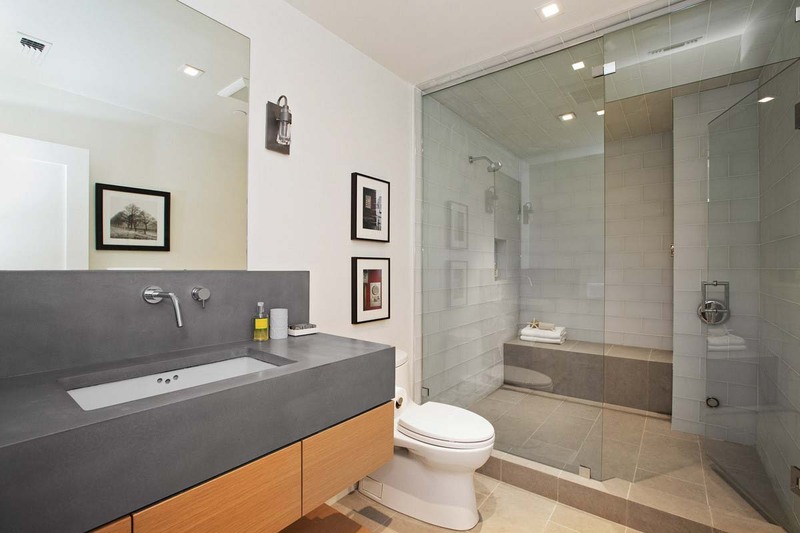 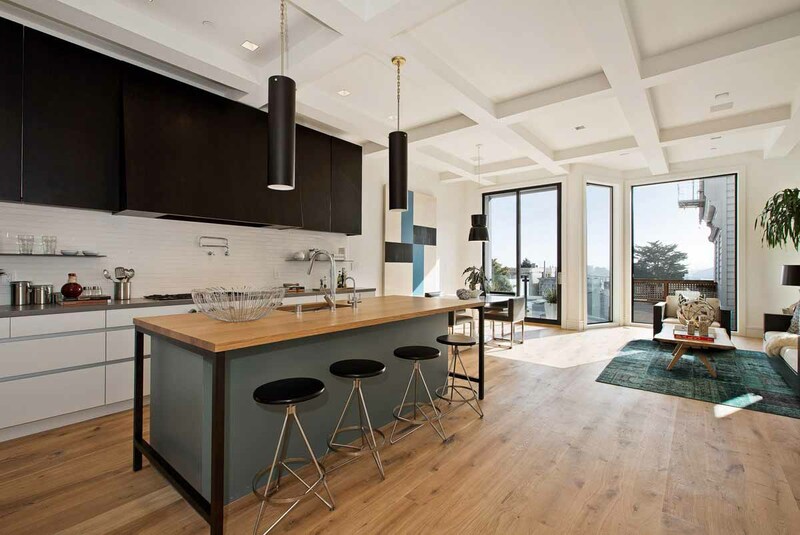 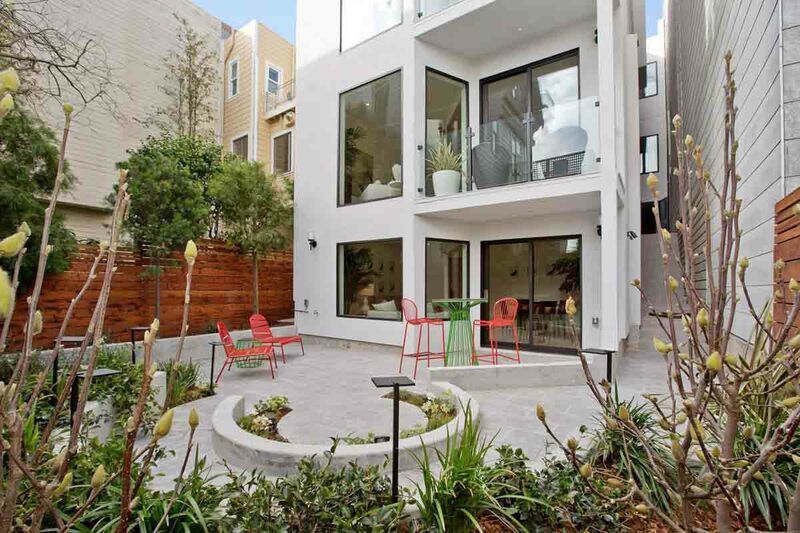 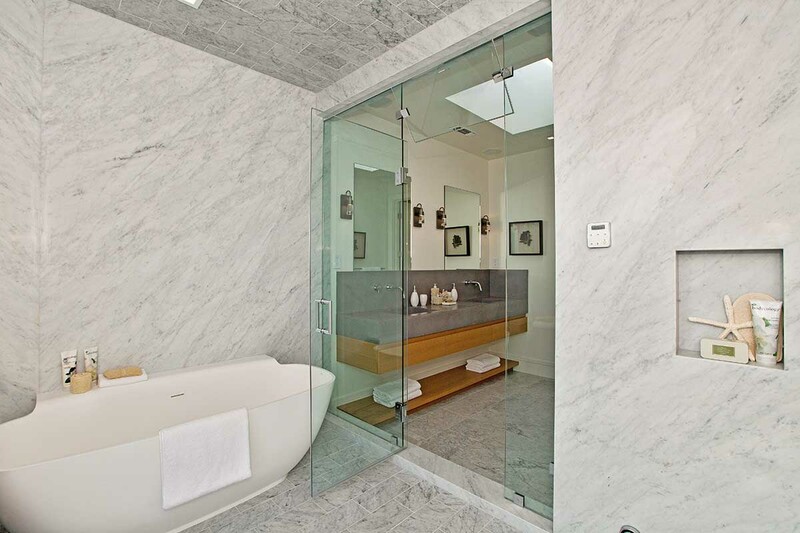 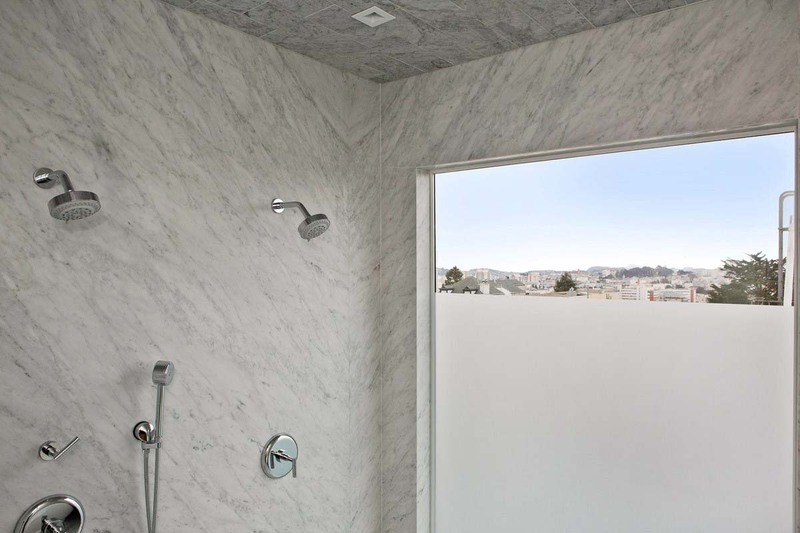 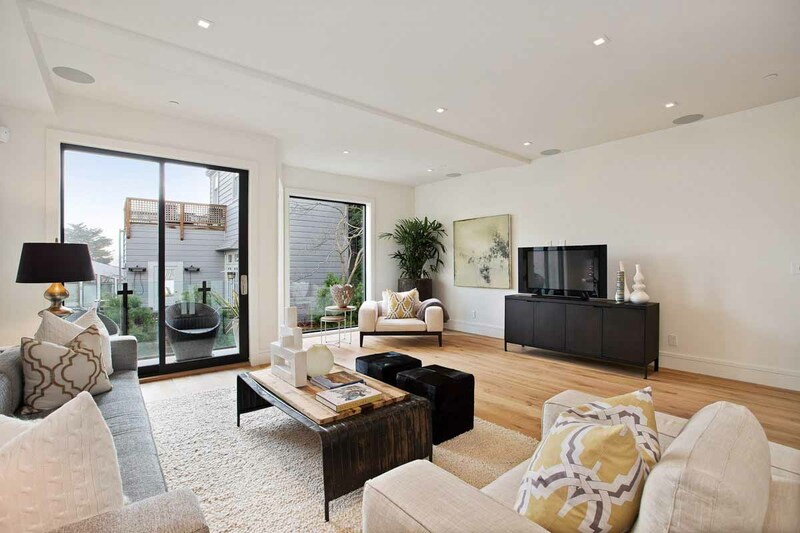 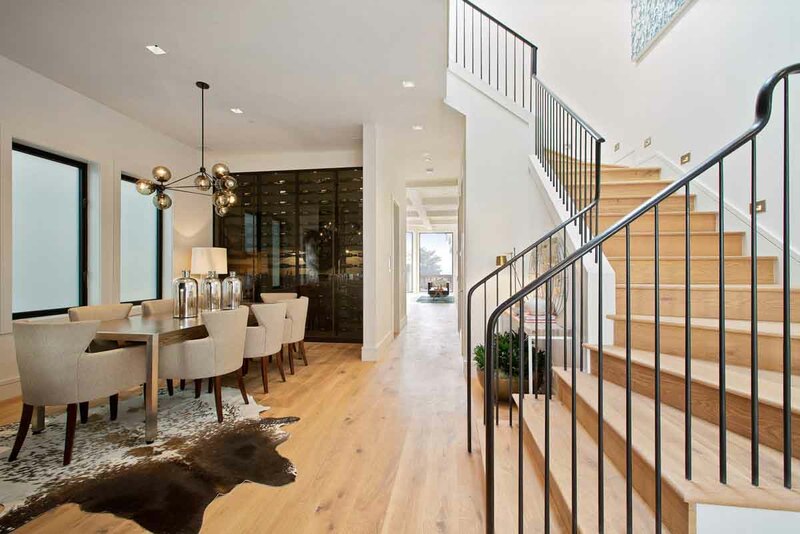 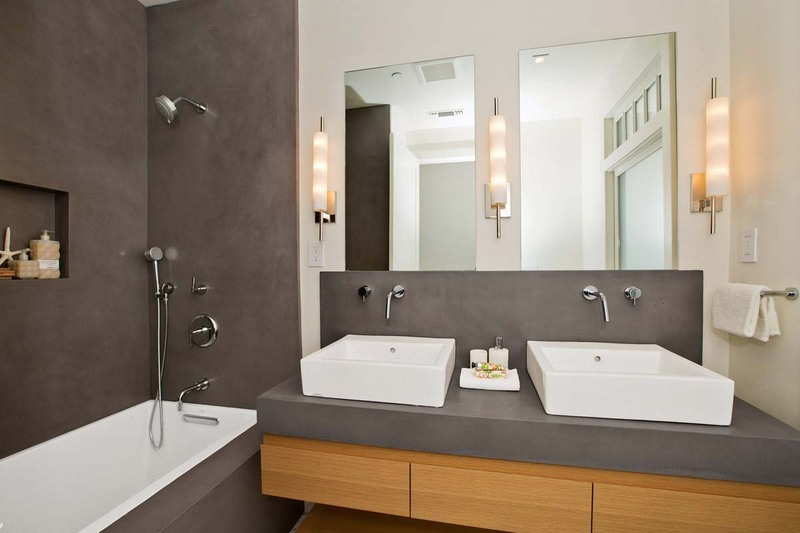 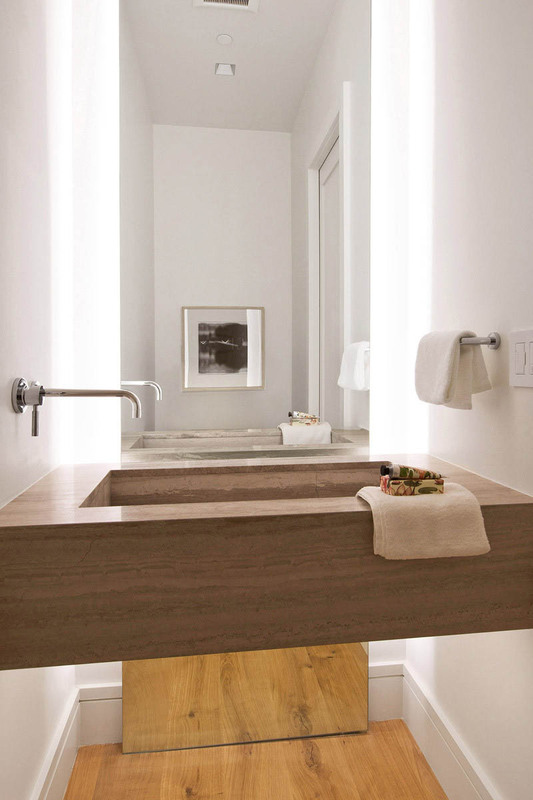 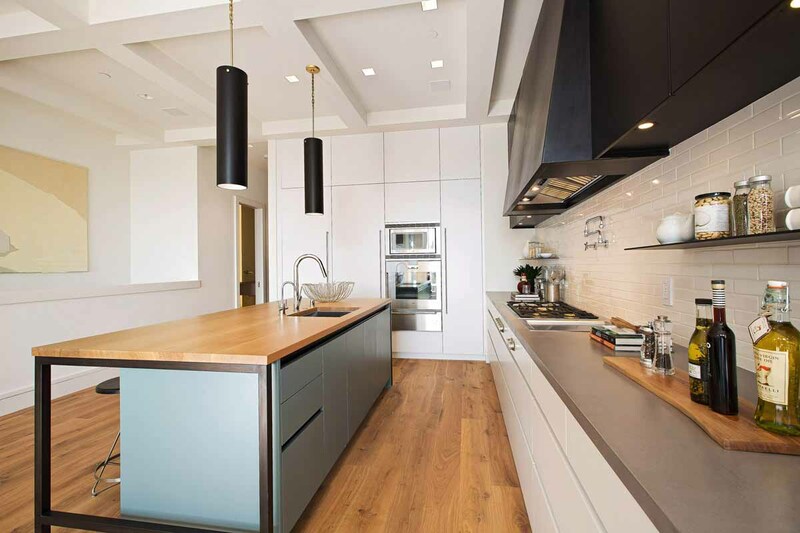 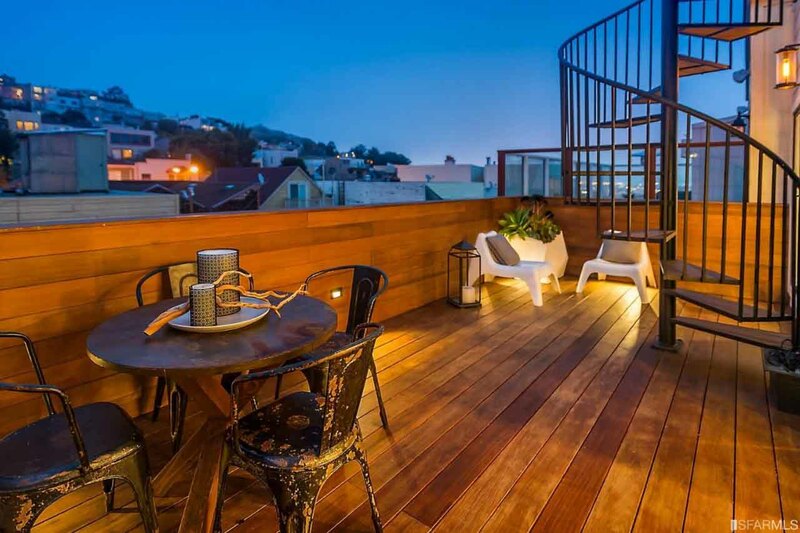 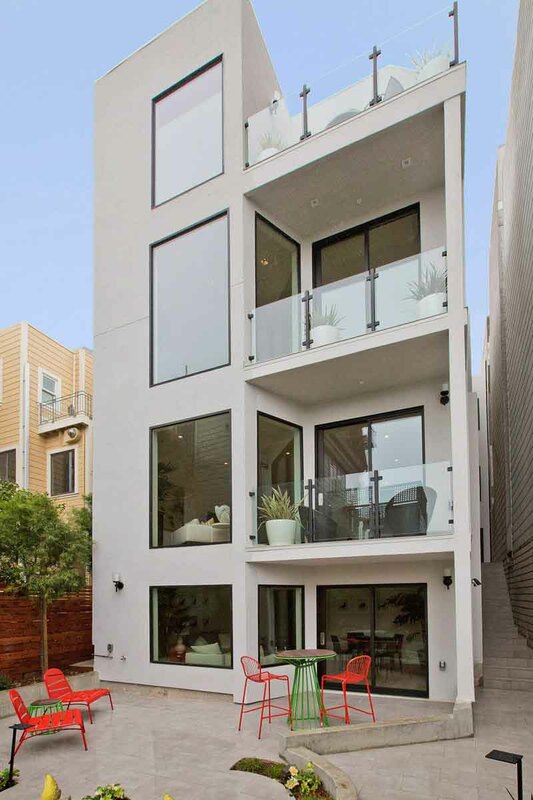 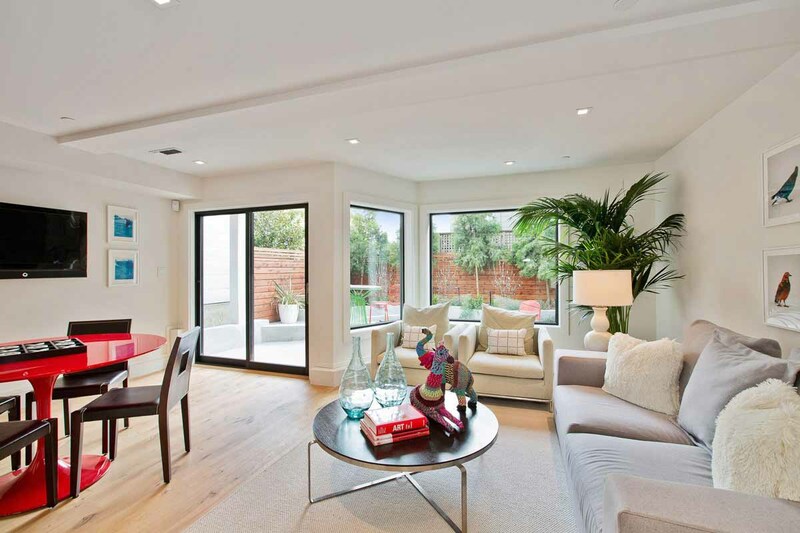 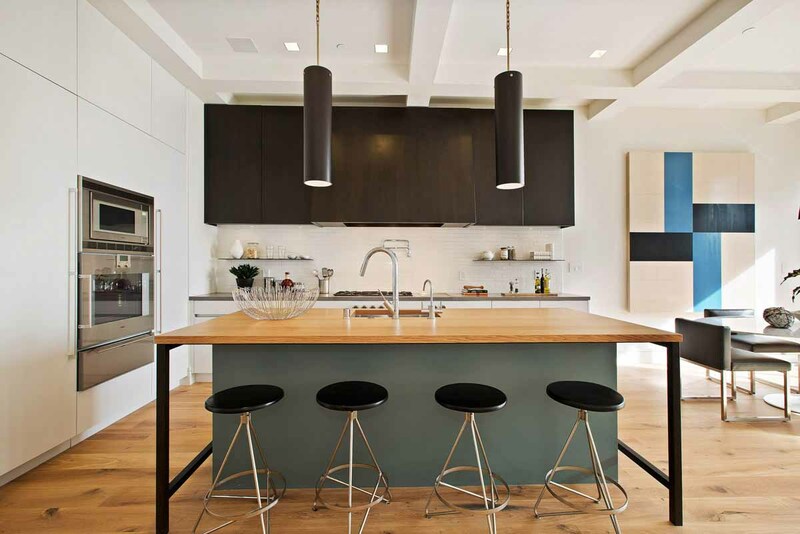 Located in Pacific Heights, the house sold at a record price. 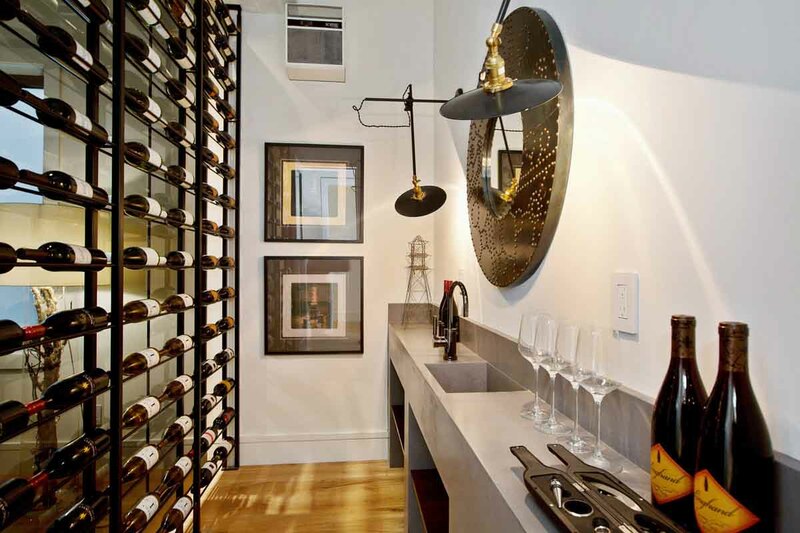 Some of the details include a “blackened steel” fireplace and a walk-in wine chiller viewed from the Dining Room.